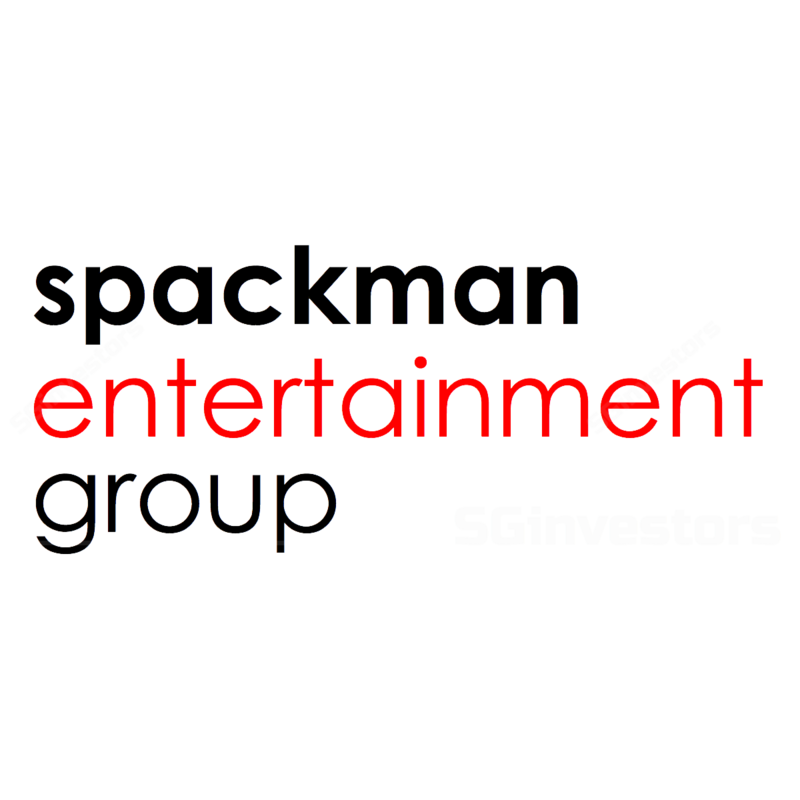 Spackman Entertainment Group (Spackman) has announced the acquisition of Take Pictures for a total consideration of SGD3.9m, payable via SGD0.59m in cash and the issuance of 25.7m new Spackman shares at a premium price of SGD0.13/share. Spackman also bought back Spackman Media Group (SMG) stock at USD3/share, for a total of USD2.7m, payable by issuing 28.45m new Spackman shares, also at SGD0.13/share. With the expected dilution, our Target Price dips to SGD0.20 (from SGD0.23, 67% upside). However, with its greater capacity to produce more movies coupled with the strong pipeline of new movies to be launched in 2018, we maintain our BUY call on the stock. Take Pictures, which owns 100% of Studio Take, is a motion picture production company founded by veteran movie producer, Mr Song Dae-chan. The acquisition may likely add movie production capacity for Spackman Entertainment Group (Spackman) and increase the number of movies produced to 3-4 a year, from 1-2 a year. It would also help cushion earnings from fluctuating greatly. Take Pictures has a robust pipeline of projects that are targeted to be launched over the next few years. Issuing shares at a premium price of SGD0.13/share. Spackman will also be purchasing USD2.7m worth of Spackman Media Group (SMG) shares at USD3/share. This, together with the acquisition of Take Pictures, would be majority-funded by issuing a total of 54.13m new Spackman shares at a premium price of SGD0.13/share. We think that this move is positive, as it shows the vendors’ strong confidence in Spackman’s outlook. Golden Slumber, a remake of the 2010 Japanese film with the same name, is based on a novel by Isaka Kotaro and will star A-list Korean artists like Mr Kang Dong Won and Ms Han Hyo Joo. It is slated to be launched in Feb 2018. Another upcoming title, Sovereign Default, is a historical financial thriller depicting the behind‐the‐scenes story of the tumultuous week leading up to the rescue package agreed upon between the International Monetary Fund (IMF) and the Republic of Korea to prevent bankruptcy. Filming is scheduled to commence at end-2017 or early 2018, with the release slated for 2H18. Maintain BUY, with a lower DCF-derived TP of SGD0.20. We believe that management may likely acquire more companies in an effort to reshape its business model and diversify its revenue stream, as well as secure more recurring revenue. As a result of the dilution stemming from the new share issuances, which account for 12% of the current total number of shares, our Target Price is lowered to SGD0.20. However, we believe the share price has fallen quite sharply and is now at an attractive level. This, coupled with the greater capacity to produce more movies as well as a strong pipeline of new movies launching in 2018, underpins our positive view on it outlook. A downside risk to our call is a poor reception to its movies.